Take an enjoyable stroll back through time to examine the events, forces and players that shaped this northeast Portland neighborhood. 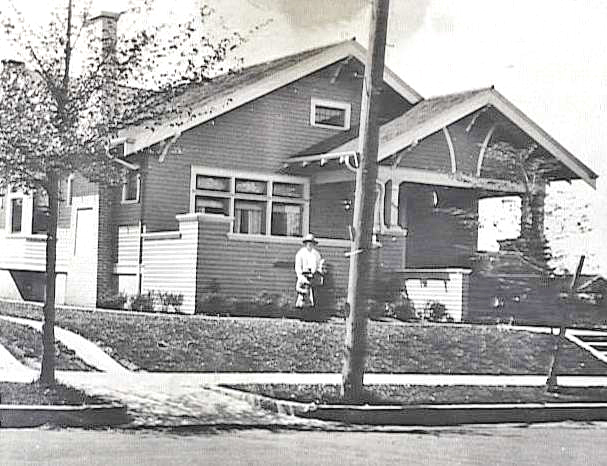 The walk will trace a portion of the old Broadway Streetcar line as it highlights Alameda’s prolific homebuilders and architectural styles. The stories you’ll hear will help you better understand the layers of history that give Alameda such distinction. This tour is moderately strenuous.